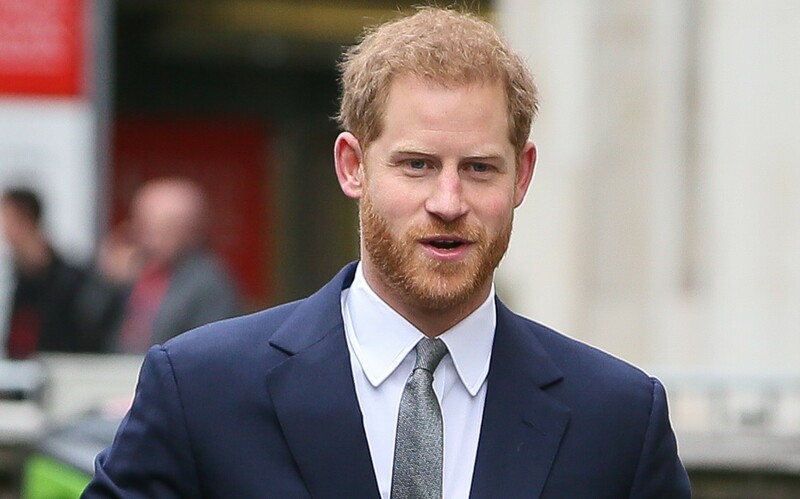 Prince Harry was heard on camera admitting he's keen to have a baby girl with pregnant wife Meghan. 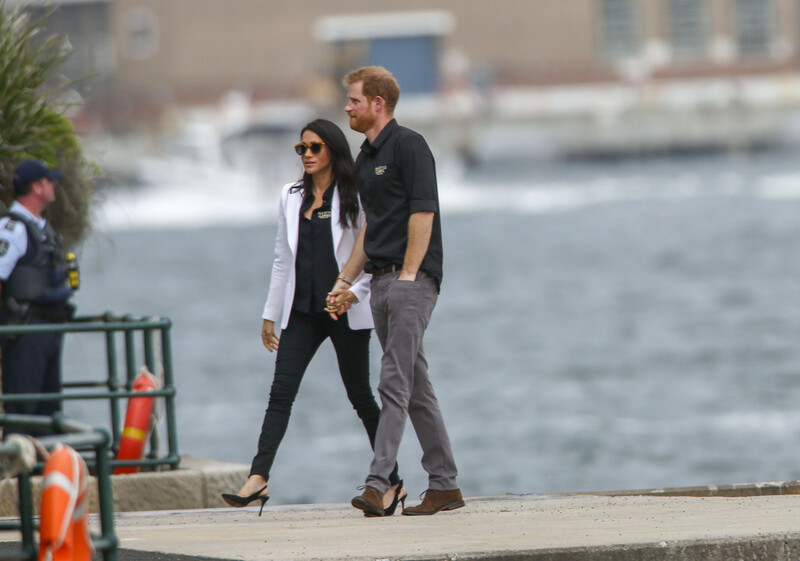 The Duke of Sussex had been attending an event for his Invictus Games in Sydney on Sunday when a woman in the crowd called out, "I hope it's a girl!" 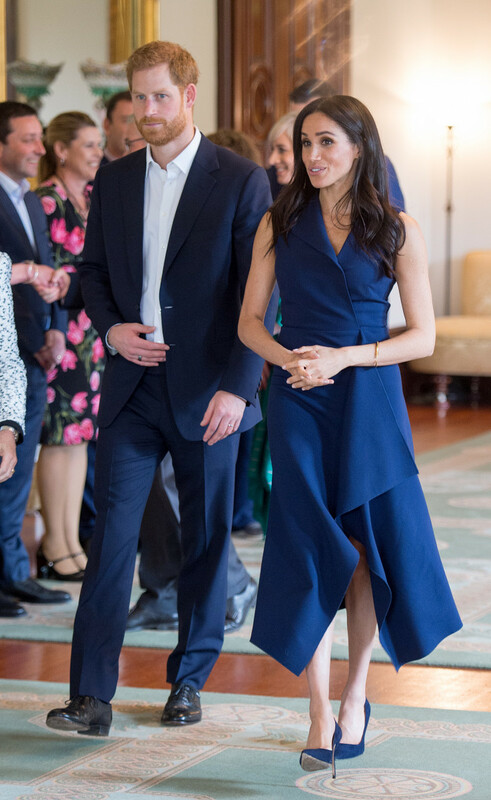 Harry, 34, appears to reply: "So do I!" Of course, he might just have been being polite, rather than actually stating his preference for a girl over a boy, right? I hope it's a girl! 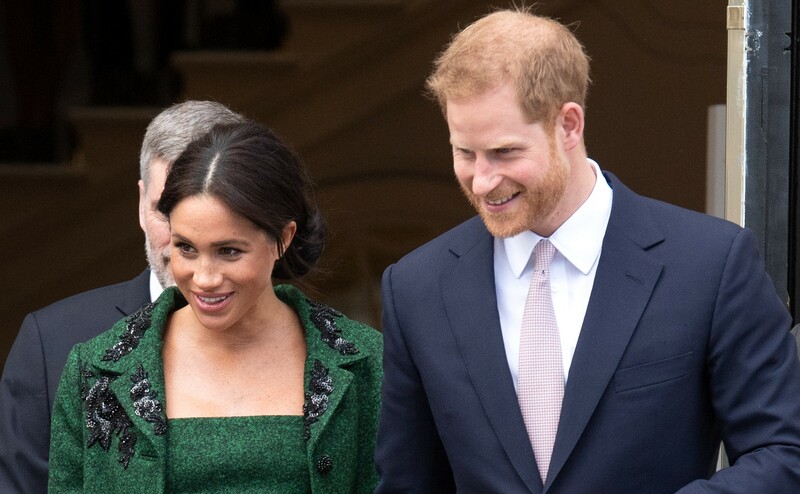 Earlier this week, the good-natured prince agreed with another onlooker when they suggested he and Meghan name a future daughter Harriet. He'd been chatting to a woman named Jessica, who has a five and a half month old daughter named Harriet Bonaddido. 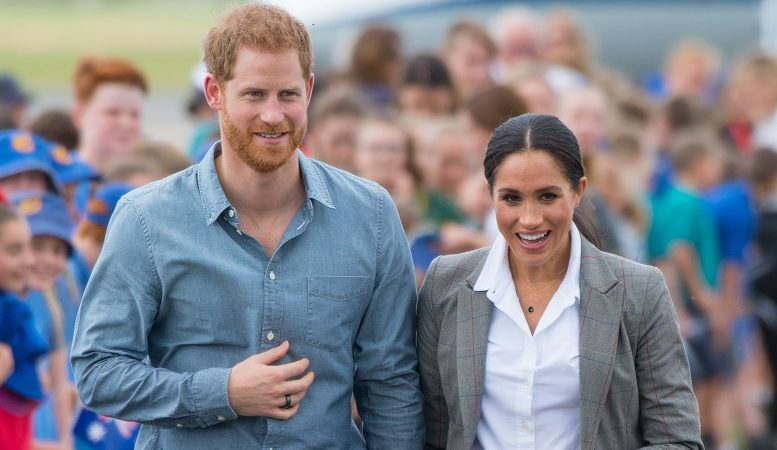 "As soon as I introduced my daughter to Harry he said 'that's a great name'. 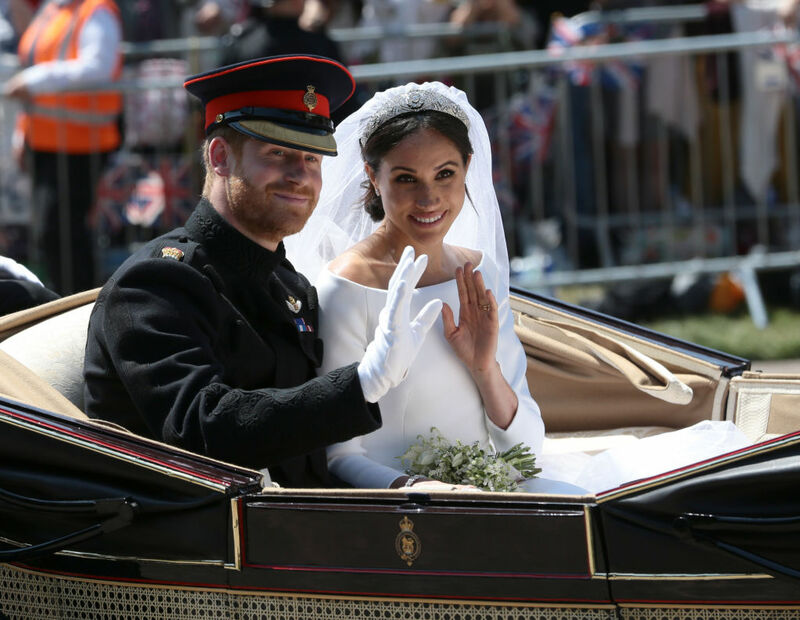 Maybe they will choose it for their own child which would be fun," she said. 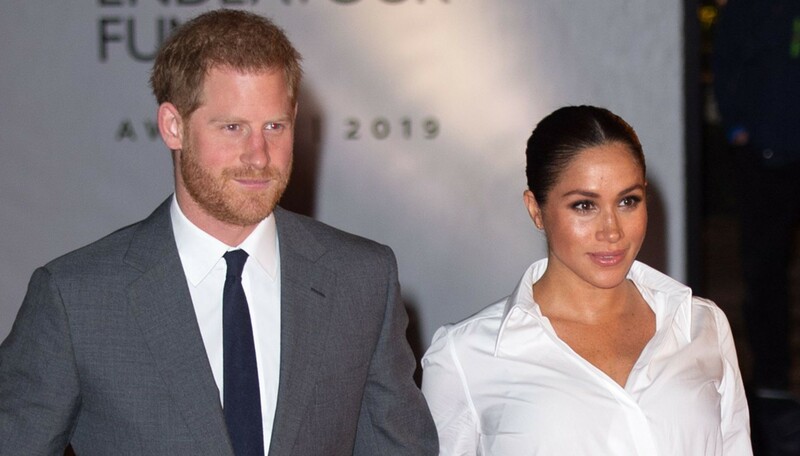 Of course, Harry may have liked the name purely because of the similarity to his own! 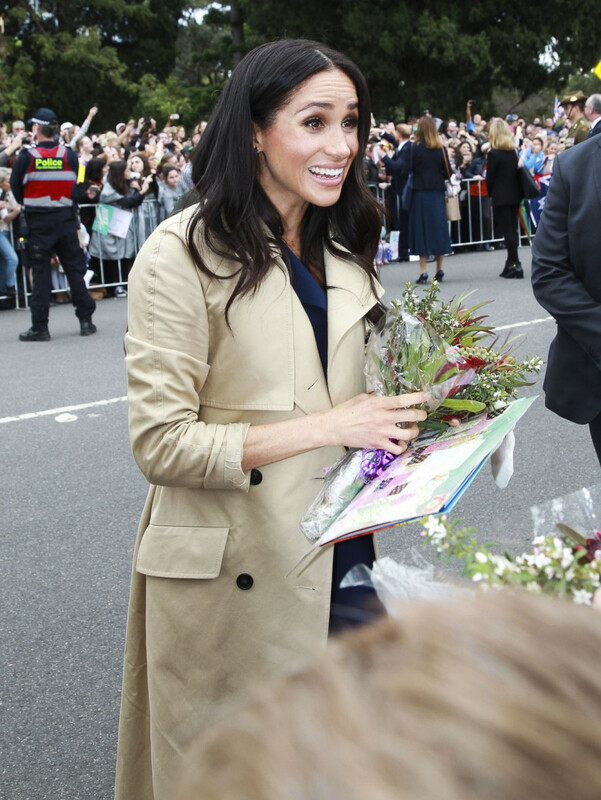 According to The Telegraph, the duchess also told a pupil during a visit to a Melbourne school they had yet to decide on names, but their family and friends had plenty of suggestions! 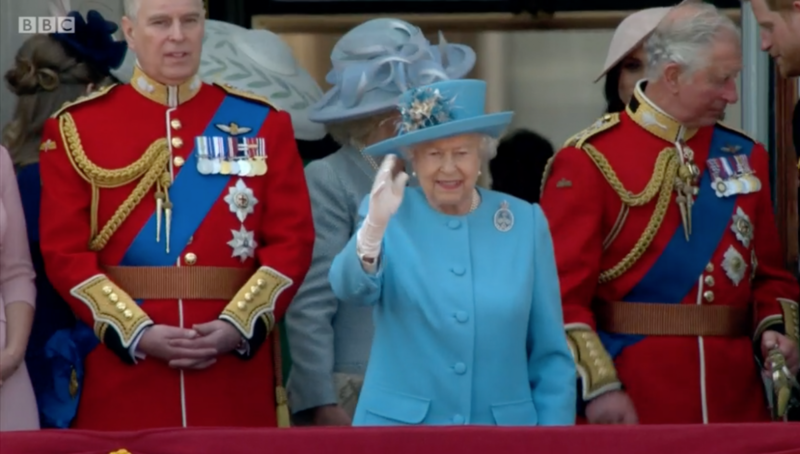 "We've been given a long list of names from everyone, we're going to sit down and have a look at them," she said. 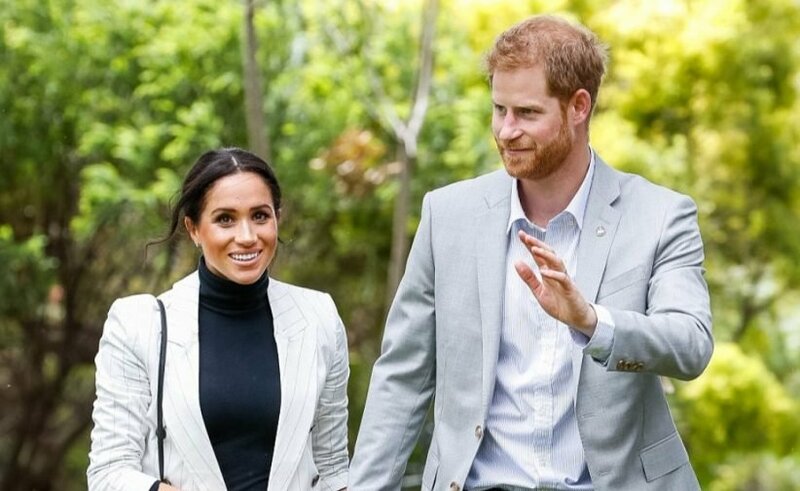 A statement from Kensington Palace said: "Their Royal Highnesses The Duke and Duchess of Sussex are very pleased to announce that The Duchess of Sussex is expecting a baby in the Spring of 2019. 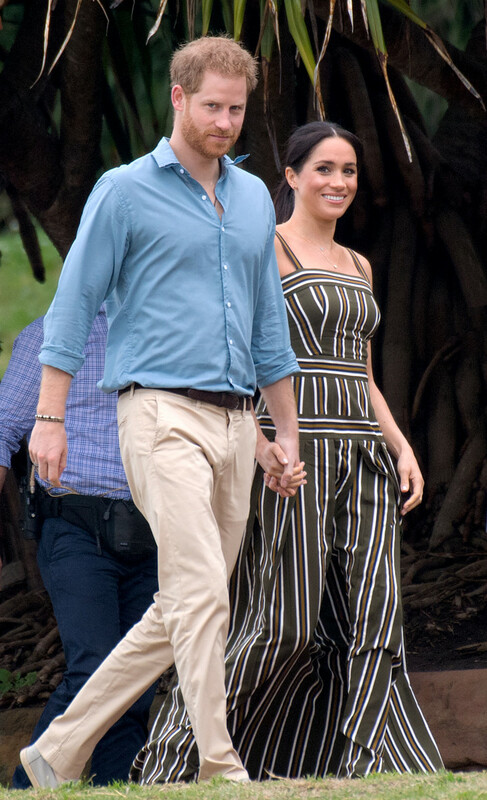 Overnight it emerged Meghan will cut back slightly on planned engagements over the next few days in order to rest. 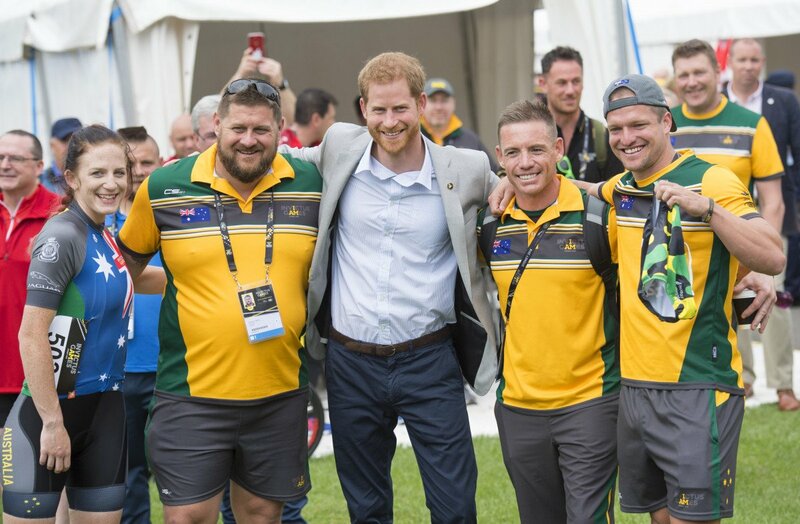 Harry kicked off their sixth day in Australia by attending his Invictus Games solo, with Meghan joining him later in the day. 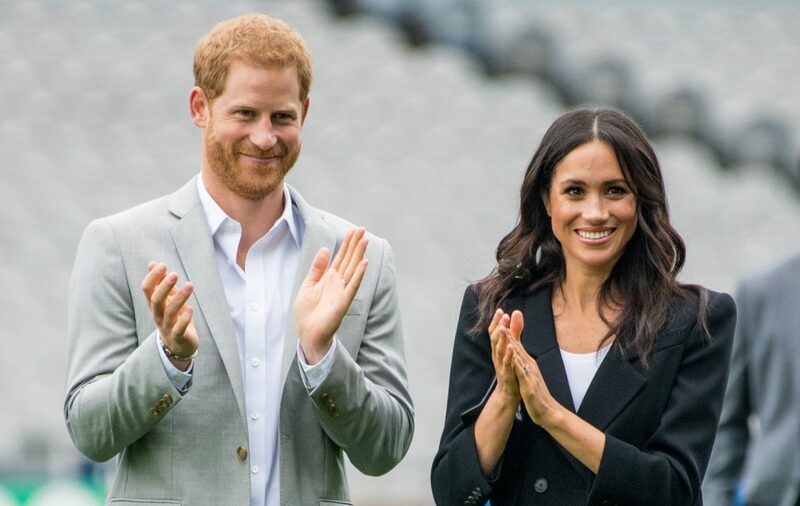 They are due to fly to Fraser Island on Sunday ahead of further engagements, before continuing to Fiji, Tonga, back to Australia and then New Zealand. 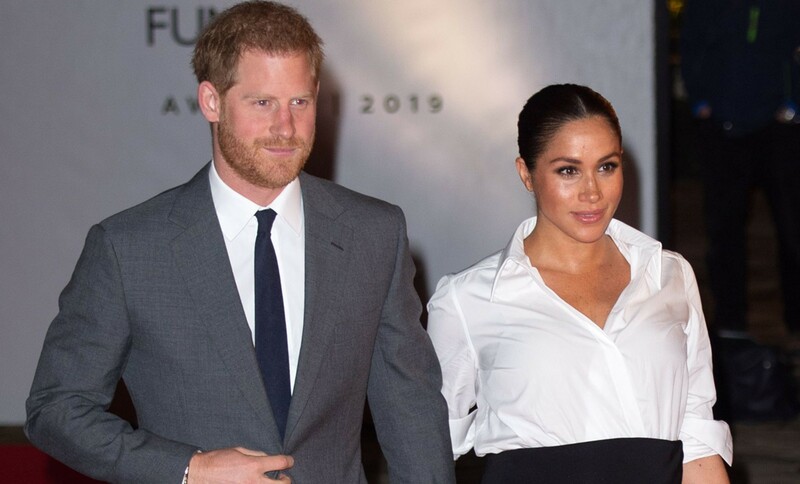 It's been reported by multiple royal correspondents on Twitter that Meghan is not unwell, just a bit tired and needs rest after the Opening Ceremony of the Invictus Games overran on Saturday night. 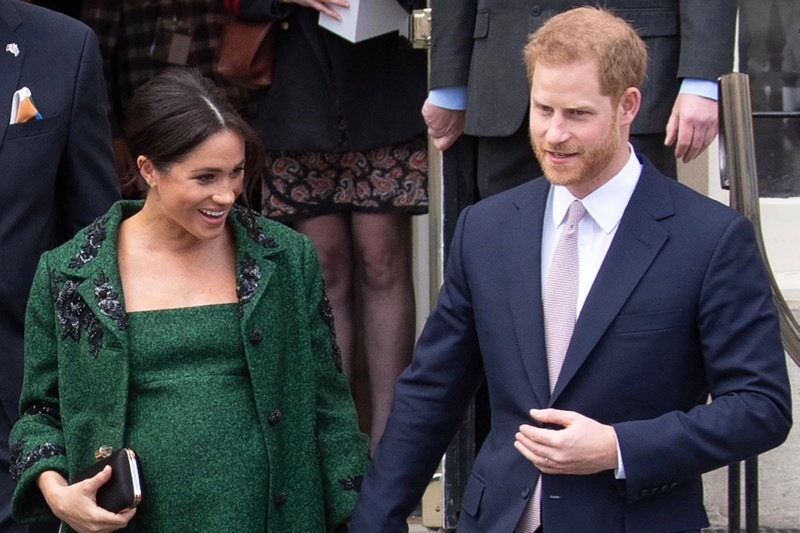 Did you have a preference for a boy or girl in your pregnancy? Leave us a comment on our Facebook page @EntertainmentDailyFix and let us know what you think!